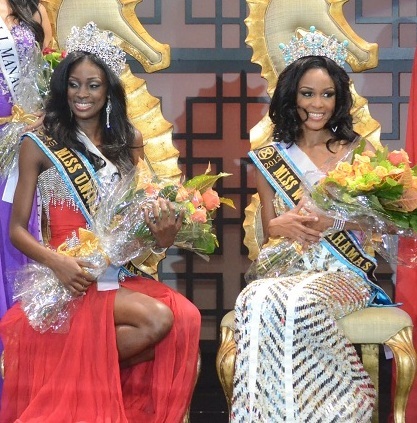 PARADISE ISLAND, Bahamas - De'Andra Bannister (23, 1.73m) was crowned Miss World Bahamas 2012 during the Miss Bahamas 2012 finals held at the Grand Ballroom of the Atlantis Resort in Paradise Island on July 29. She will represent Bahamas in Miss World 2013 in Indonesia on September next year. 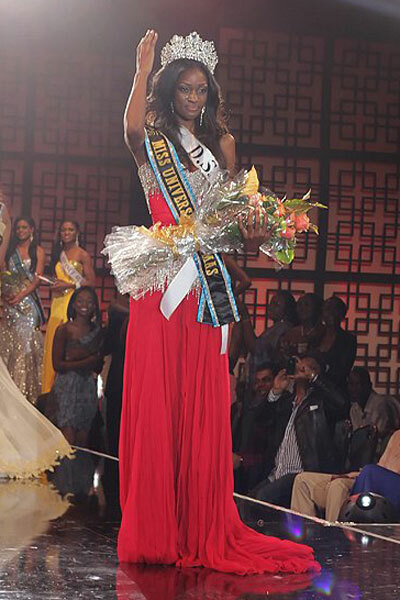 Celeste Marshall (19, 1.78m) was crowned Miss Universe Bahamas 2012 at the same event. 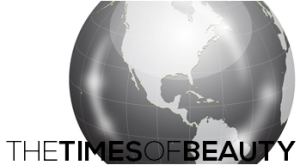 She will represent Bahamas in Miss Universe 2012 next December.